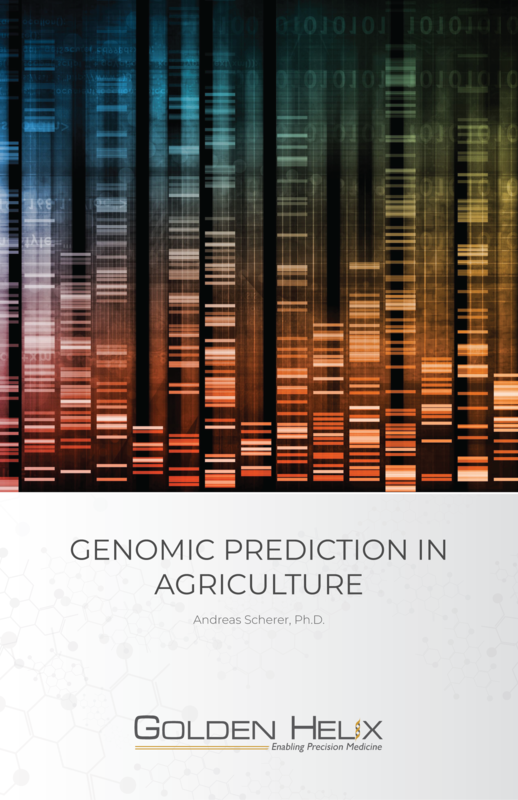 In the field of plant and animal research, genomic prediction is a key focus area. In the quest of finding new and better ways to increase production yield in farming and agriculture, these technologies are essential. There is a huge demand to build predictive capabilities to optimize the performance of species used in food production. The people at Golden Helix have spent many years of research embedding these core capabilities in our SNP & Variation Suite™ software platform.